Help us fund a scholarship today! In America today, there are over 11 million undocumented immigrants. Every year, 65,000 undocumented students graduate from high school and, out of those students, only 5% go to college. Federal Financial Aid is not available to these students. On June 15, 2012, President Barack Obama passed the program: Deferred Action for Childhood Arrivals (DACA). The goal of this program is to help undocumented students by allowing them to temporarily obtain a work-permit, social security number, and driver’s license. It also temporarily protects them from being deported. Currently, Oregon is home to 7,900 DACA recipients. 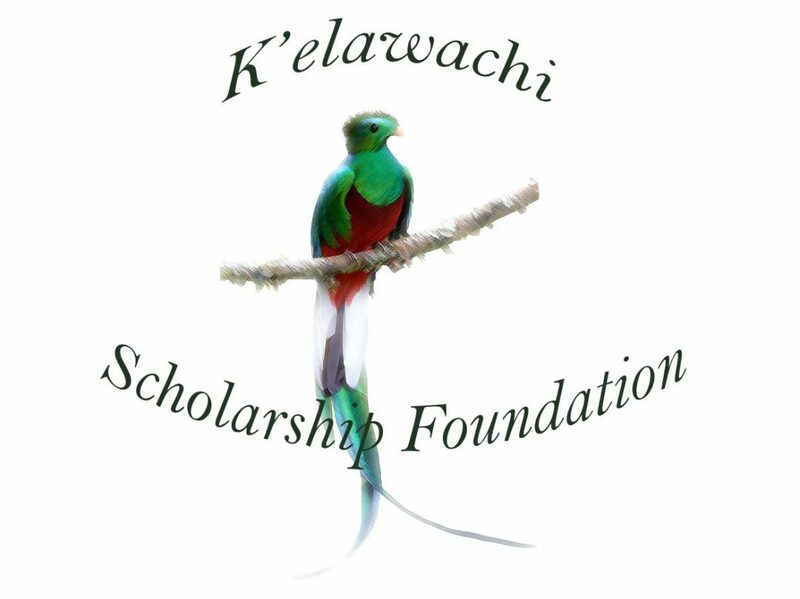 K’elawachi Scholarship Foundation was created with the purpose of helping undocumented students and DACAmented students.